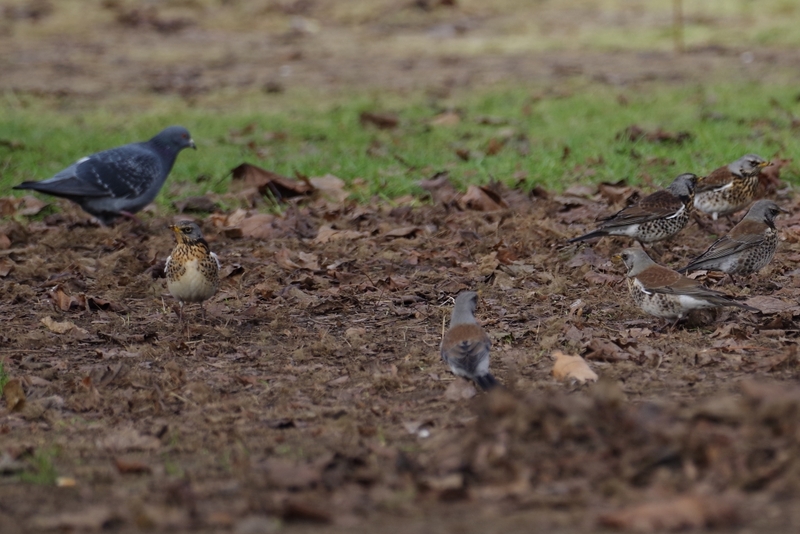 ... and eight Fieldfares, of which I managed to get six into one picture. 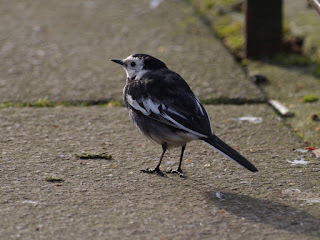 There were also Pied Wagtails here, but this one is on the terrace of the Dell restaurant. 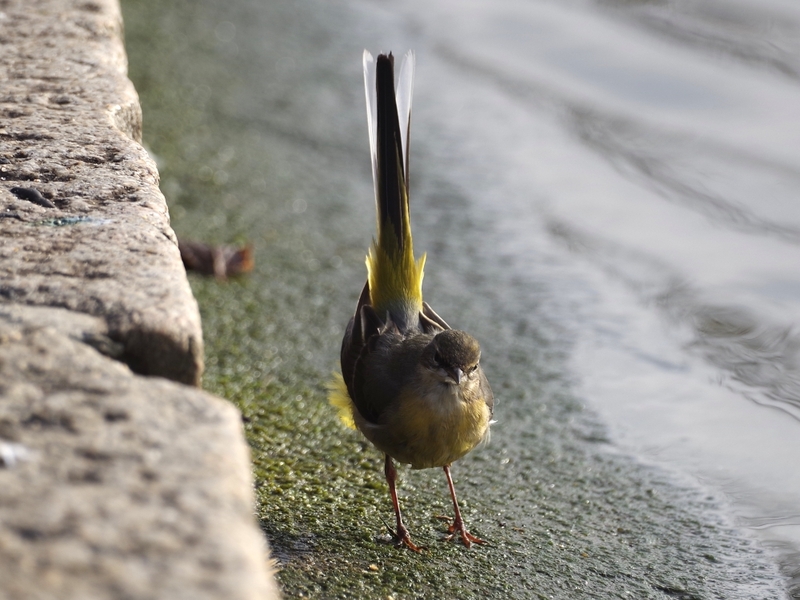 The one and only Grey Wagtail was hunting along the edge of the Serpentine. 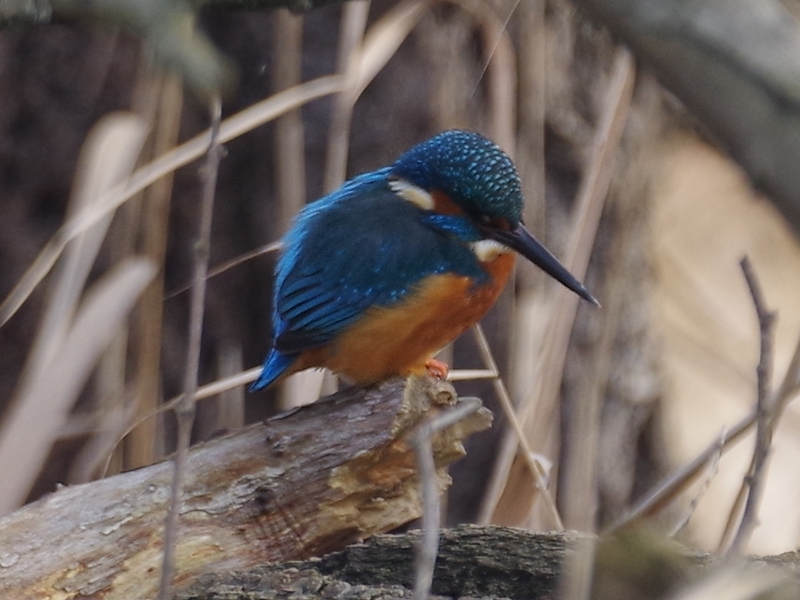 The Kingfisher was back in the dead willow tree next to the Italian Garden. 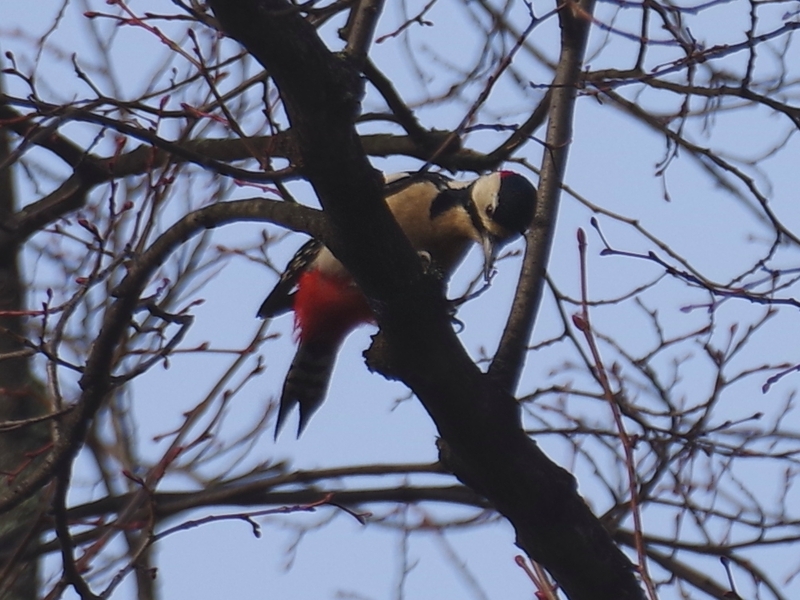 On the other side of the Italian Garden, there was a Great Spotted Woodpecker at the top of a tall plane tree. 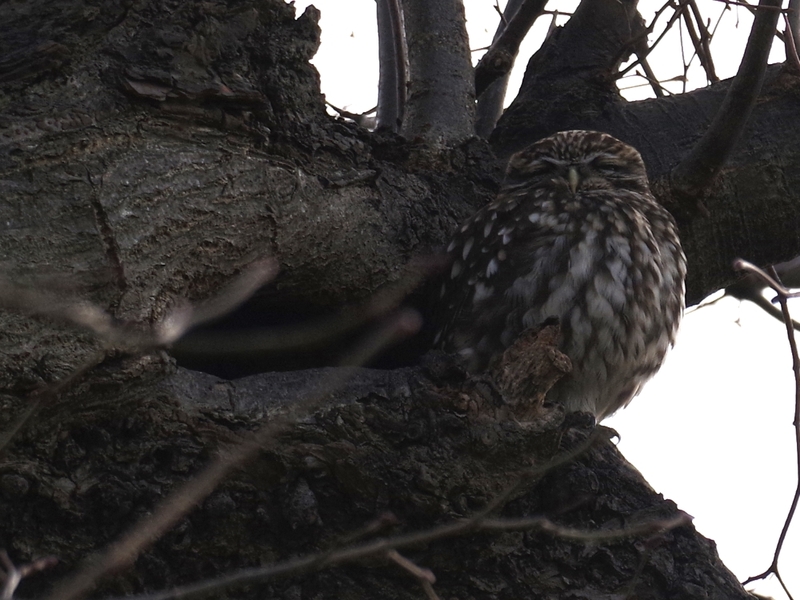 ... and the female Little Owl in the lime tree near the Henry Moore sculpture, back after a day's absence. This Black-headed Gull with ring number V51E is a visitor from Denmark. 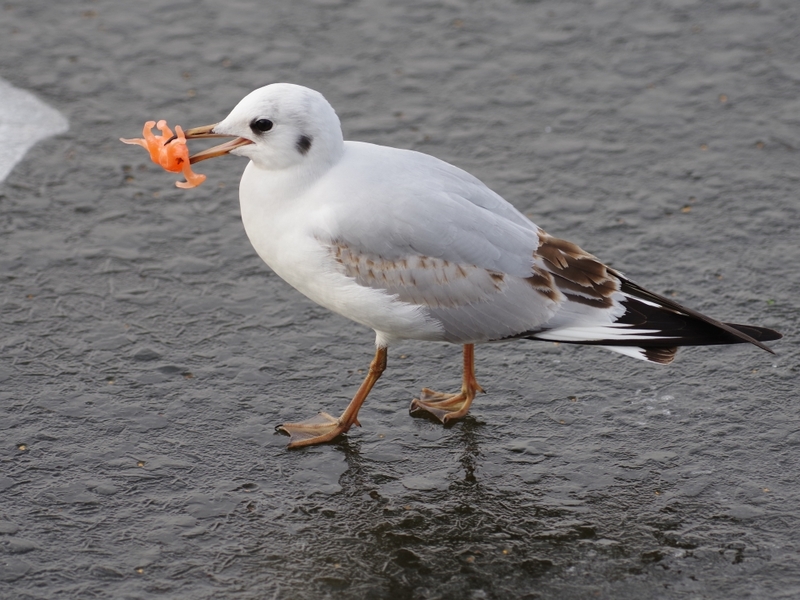 Another Black-Headed Gull on the ice at the Dell restaurant was playing with a mysterious bit of orange plastic. 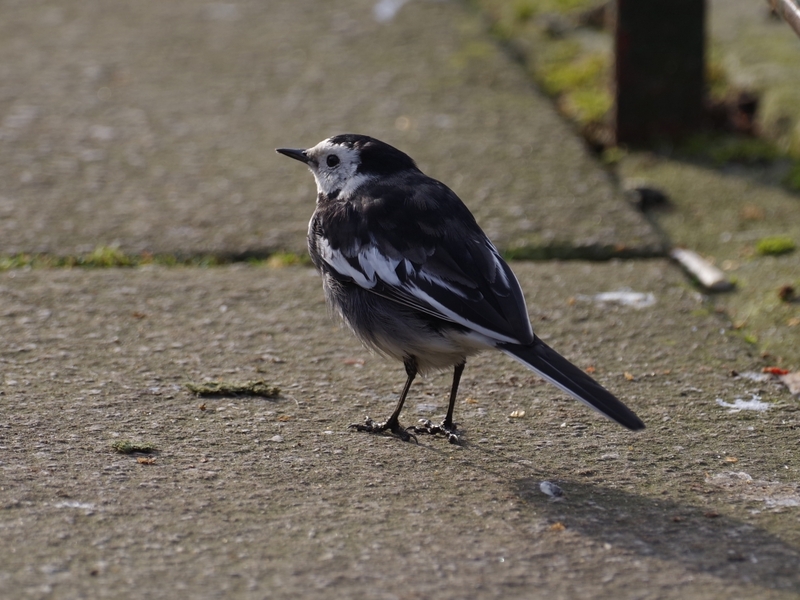 It was only when I got home and enlarged the picture that it could be seen that it's a plastic dinosaur from the nearby Natural History Museum. I think it's a hadrosaur. Several gulls were harassing a Pochard which had been given a potato crisp. 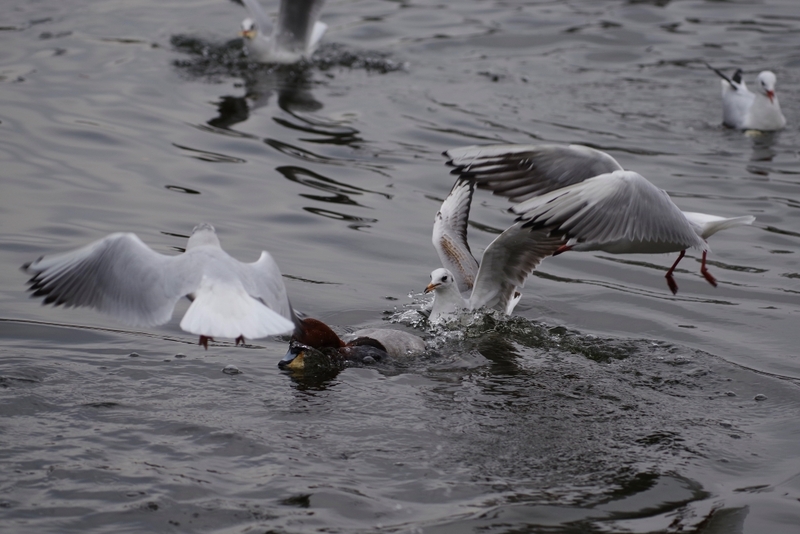 It evaded them by diving, and ate the crisp. 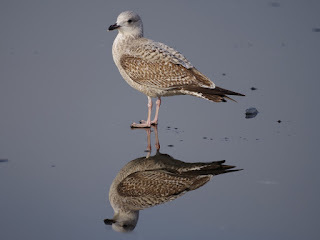 A young Herring Gull was perfectly reflected in melting ice. 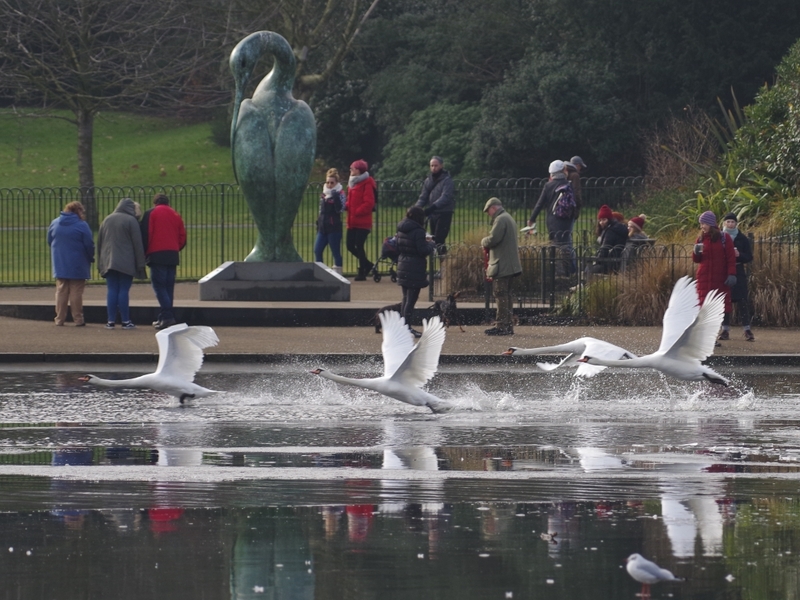 Some Mute Swans took off in front of the Big Bird statue at the Diana fountain. 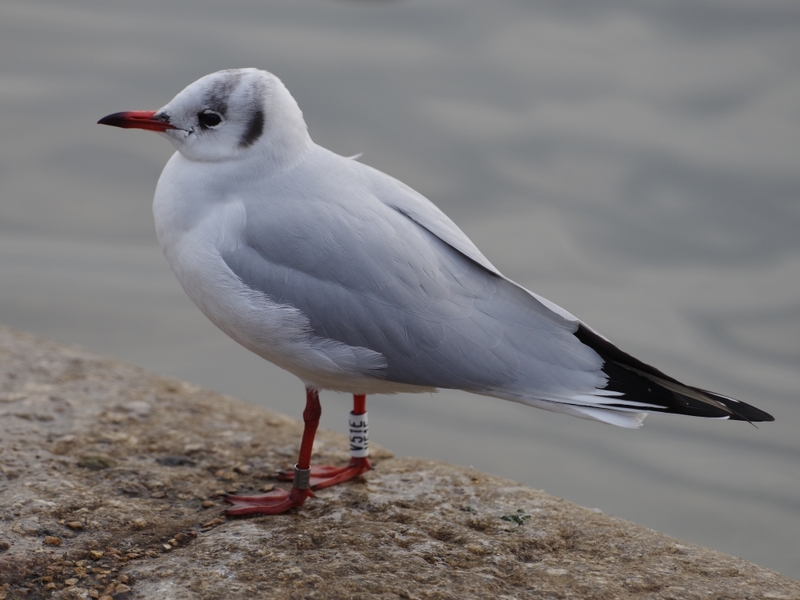 You can tell from the Black-headed Gull's determined stare that its ancestors had hadrosaurs for lunch. Only Ralph would be able to identify a dinosaur's species from a picture of a plastic toy! Any seven-year-old could spot a hadrosaur. 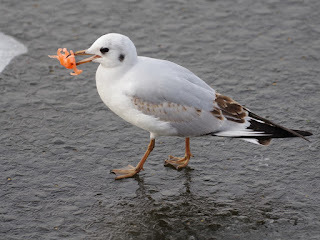 But you're right about the ancestors of birds having them for lunch. 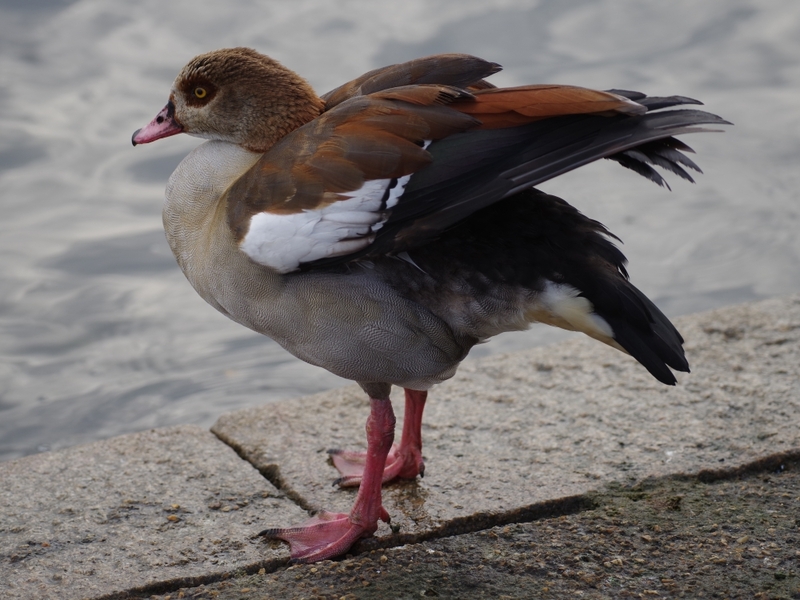 Dinosaurs split into ornithischians -- 'with bird-like pelvis' -- which despite the name were quadrupeds, and saurischians -- 'with lizard-like pelvis' -- which despite the name were often bipedal and were the ancestors of birds. This group included the raptorial species. He didn't quite, but I think it's meant to be a Parasaurolophus. Many ornithischians were bipedal also e.g. Lesothosaurus, Heterodontosaurus, Psittacosaurus, Pachycephalosaurus and juveniles of some of the quadropedal. Jim n.L. 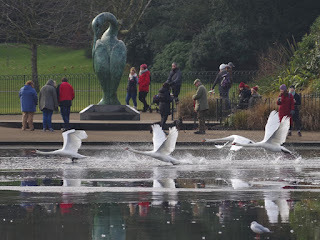 The swans photo, is really good. If I worked for Pentax, I would ask to use it in an advert. Thank you. 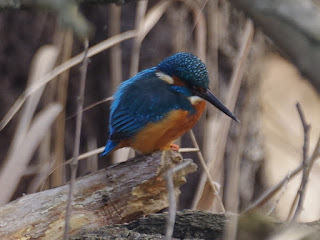 I hope I'm beginning to respond to the challenge of the K-1, a really fine professional camera which I would much rather have than a top-of-the-range Canon or Nikon. Hi Ralph , i been reading blog for a couple of weeks now and real enjoyed it and i planning to come to the park on sunday and where would you say is the best place to feed the parakeets and glad you put a map up of the little owls and will have a look for them too and i see there was a waxwing seen today hyde park and it was on bird guides.any information would be great and keep the good work up . The place where people feed the parakeets is the southeast corner of the leaf yard. The leaf yard is the fenced enclosure with the Peter Pan statue on its east side. 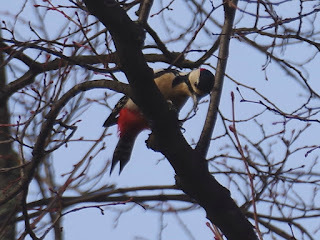 You will probably see people feeding parakeets in this place, which makes it easy to find. 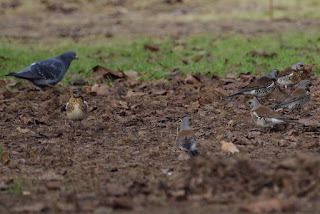 I missed the notice on the wiki about the Waxwings, which came through after I set out. It seems that they are near Marble Arch. 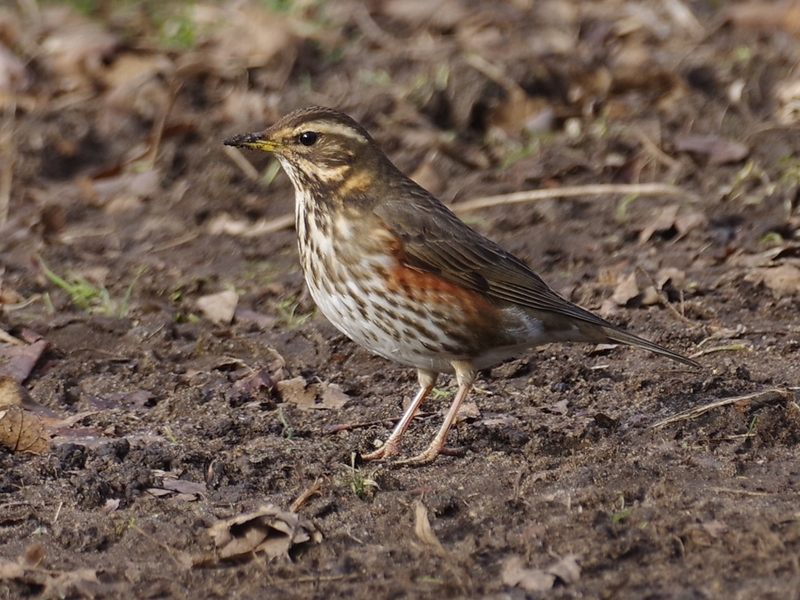 Of course I shall be looking all round there on Saturday morning.